The Board of Directors of Delta announced today that Richard H. Anderson has elected to retire as executive chairman effective this date. Francis S. “Frank” Blake, who has been lead director since May 2016, will succeed Anderson as Delta’s non-executive chairman. 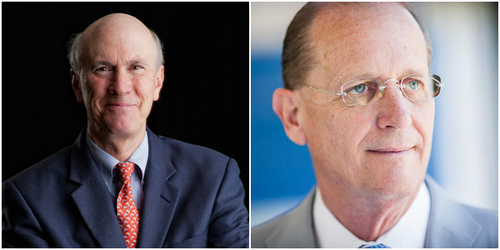 Blake, the former Chairman and CEO of The Home Depot, joined Delta’s board in July 2014. Anderson served on Delta’s board for nearly a decade, becoming a director in April 2007 when the airline emerged from bankruptcy. He was appointed Delta’s CEO in August 2007, and was elevated to executive chairman in May 2016 as he retired as CEO.